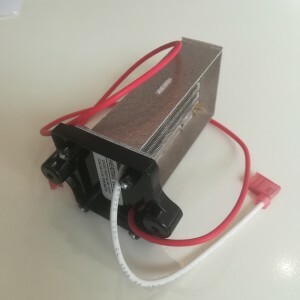 There are many different types of paper towel dispensers ranging, from simple surface mount dispensers to more complex automatic units. These dispensers range in price from just $10 to units costing more than $1,000. 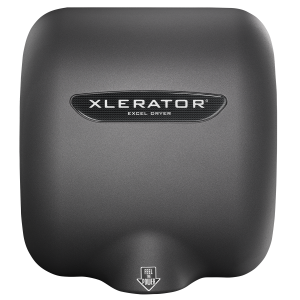 When outfitting your washroom with the ultimate hand drying solution, it is important to consider not only the upfront cost, but also the long-term cost and the environmental impact of your chosen solution. This post explores the different types of paper towel dispensers and their initial equipment costs. We also strongly encourage you to review these resources to get a better sense of the actual costs and environmental factors that paper towels present. Cost calculator – paper towels verse hand dryers. Environmental Life Cycle Assessment – This eye-opening peer-reviewed study documents the environmental impact of various hand drying solutions, including both paper towels and recycled paper towels. Surface-mounted paper towel dispensers are just that: mounted on the surface of a wall or other stable, flat surface. By installing a surface-mounted commercial paper towel dispenser, you save valuable counter space while providing washroom users a hand drying solution right near the sink. ASI, San Jamer and VonDrehle are just a few of the manufacturers of surface-mounted paper towel dispensers. 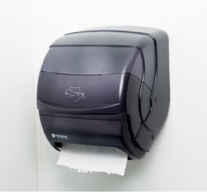 Automatic paper towel dispensers, or roll towel dispensers, come in a variety of styles. Keep in mind not all roll towel dispensers are automatic, but all automatic paper towel dispensers do have a roll! Sound a little confusing? To operate non-automatic roll towel dispensers, you have to grab and pull the paper towel out of the bottom of the dispenser. 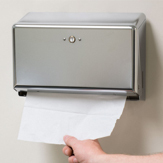 Automatic dispensers, or sometimes referred to as a free-flow paper towel dispenser, yield paper towels when users wave their hands in front of the sensor. These dispensers allow users to obtain paper towels without touching the dispenser. Hands-free dispensers are available from a variety of manufacturers such as Merfin, Bobrick, San Jamer and others. 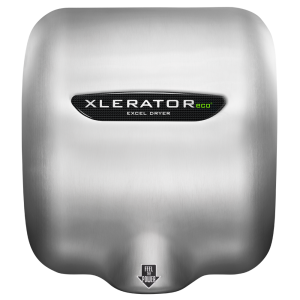 Typically the automatic or free-flow paper towel dispensers are available in plastic or stainless steel. C-Fold and Multifold paper towel dispensers are similar. The “C” in C-fold stands for center folded paper towels. These paper towels are manufactured to lay one on top of the other. M-fold or multifold paper towels are produced to interlock with one another. 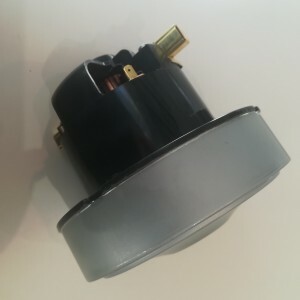 These folded paper towel dispensers are available with or without a waste receptacle, are typically recessed into the wall, and commonly available in stainless steel, although some manufacturers produce a plastic version as well. Some of the waste receptacles are removable while others are not, and bags need to be changed on the spot. These dispensers can lead to waste as the average person typically pulls out as many as three to four towels for a single use. ADA compliant paper towel dispensers, one of which is manufactured by Bobrick manufacturers, are available in surface mounted, C-fold or multifold, and touch-free styles. Lever pull paper towel dispensers, or crank paper towel dispensers, are often found in low traffic washrooms and require users to pull a lever or crank to get their desired length of paper towel. Keep in mind lever pull paper towel dispensers are not a hygienic hand drying solution since you have to touch the handle everyone else touches. 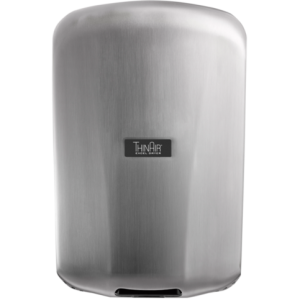 Like other paper towel dispenser styles, these are available in metal, plastic or stainless steel. These units tend to run out of paper towel quicker than other styles because people normally use more than the intended amount of paper per use. 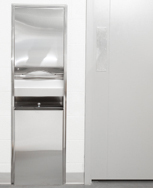 If you are in the market for washroom supplies to keep your customers’ hands dry and clean and are considering paper towels and associated dispensers, there are certainly a lot of options to choose from. Beyond the different towel types and dispenser materials and styles, there remains the cost of the solution. 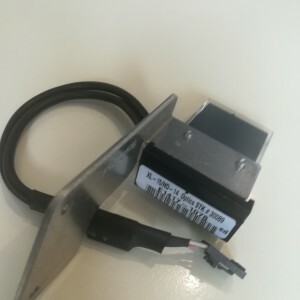 This post provided a price range for the cost of various styles of paper towel dispensers, but in addition to that initial investment, you have to consider the recurring costs like the cost of paper towels and the labor cost associated with discarding used towels. Walk into a washroom with garbage cans overflowing with used, wet paper towels and the importance of this never-ending maintenance is immediately evident. 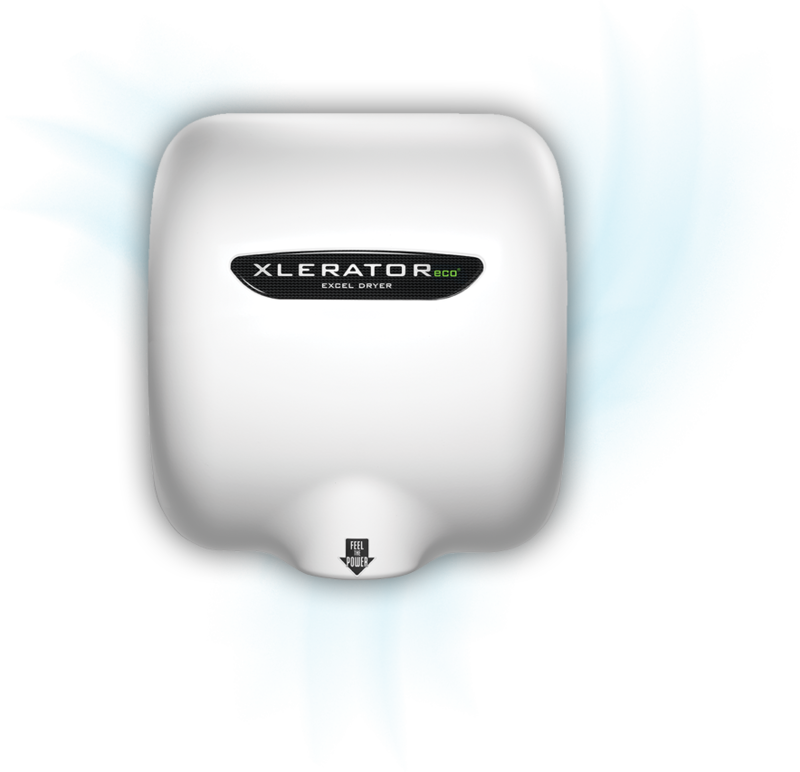 Our research shows that using hand dryers instead of paper towels generates up to a 95% cost savings over paper towels. We should also consider the environmental impact of using paper towels. 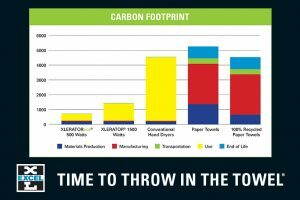 Our peer reviewed Life Cycle Assessment shows the dramatic difference in carbon footprint between the different drying solutions. Here’s a sneak preview. 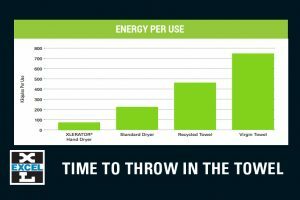 Energy costs/usage between different hand drying options is an important consideration too. This chart, below, from the Go Green section of ourwebsite shows that paper towels/dispensers are anything but green. 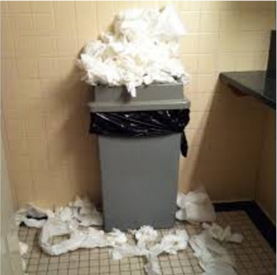 Paper towel dispensers are a consideration, but we feel strongly that when you take into account the overall cost of the dispenser and towels, the need for constant maintenance, large carbon footprint and energy usage per use; you will come to the same conclusion we have – paper towels are not the best choice.